Looking at my life and some (read: most) of the decisions I’ve made, I’m a pretty fearful person. A lot of the negative thoughts in my head stem from fear somewhere…the fear of rejection, fear of failure, fear of birds. 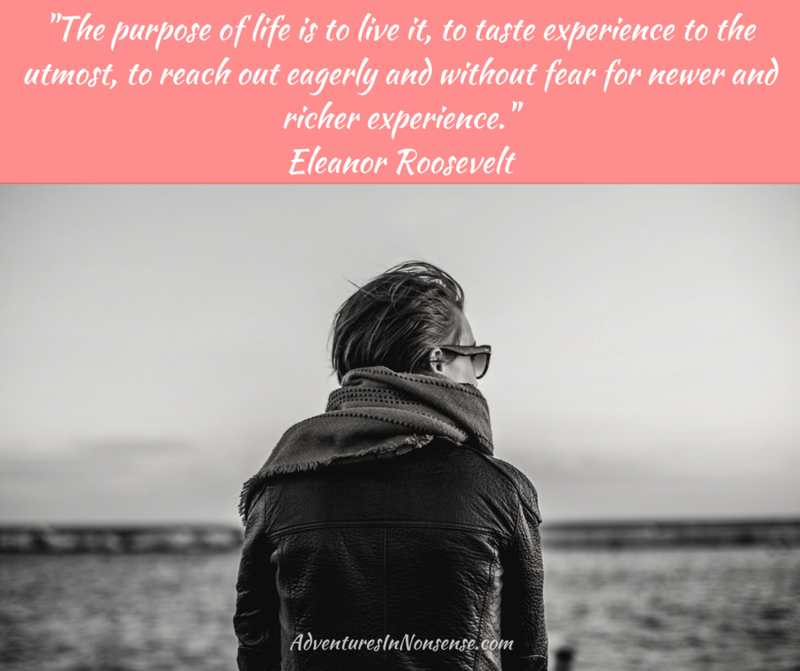 When you look back at your life and what has lead you to this moment, were your decisions driven by passion or by fear? I think I’m a real testament to this, unfortunately. My fear of a deteriorating relationship dictated my professional search radius after college. Instead of spreading my wings somewhere new, I stayed put. Granted, I have found a lovely company, so it worked out. However, what if I had moved on to my dream city right after college? Where would I be now? 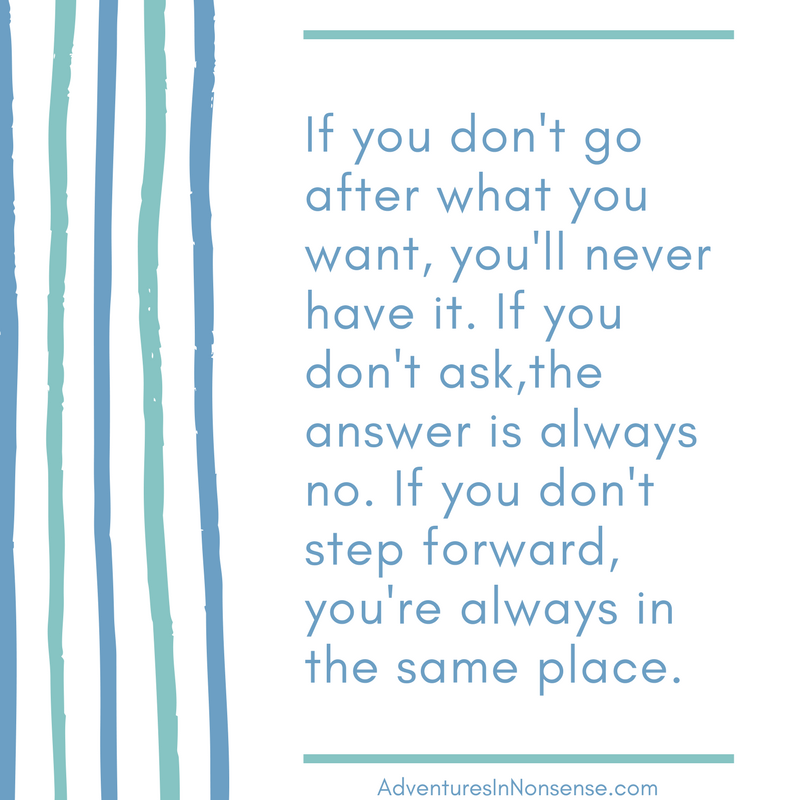 So often, our minds say that we’ll do something when we’re no longer scared. Maybe you’ll move to a new city only after you’ve done the research (#guilty). Perhaps you’ll go to the gym and work out in front of other people. 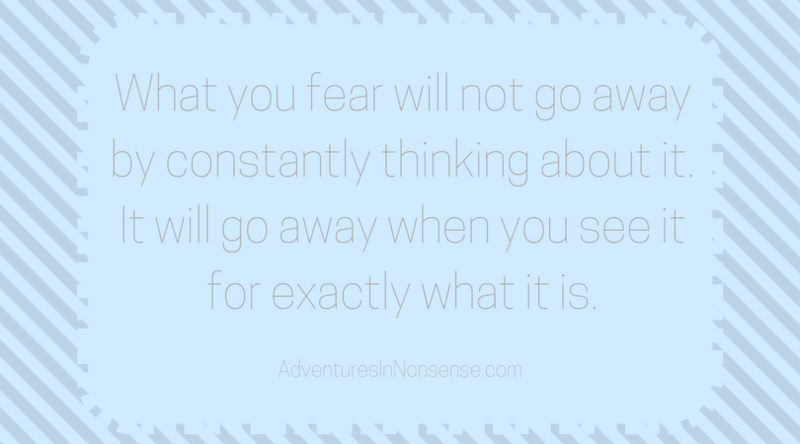 If you wait until your fear abates, you’ll never move on and achieve great things. I think you also become stronger from conquering your fears. 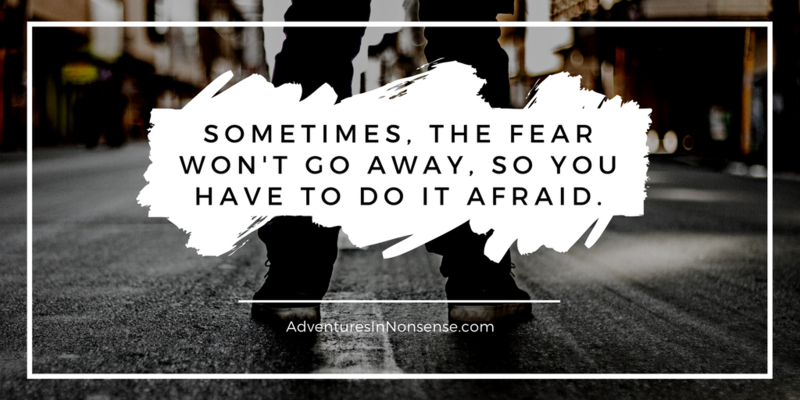 Whether you conquer these fears on your own or you have a tremendous support system behind you, these fears will help mold you and your achievements. 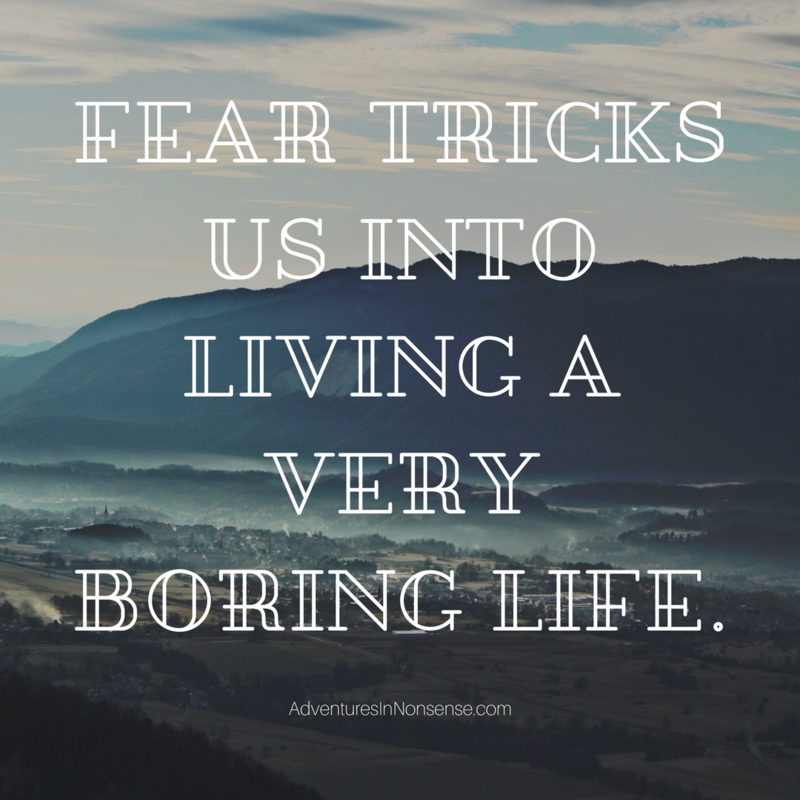 Fear can’t dictate your life. There are some with phobias so deep that they can’t leave their homes. My fear was so dominant that I didn’t leave Athens. I was too afraid of what would happen. You know what happened? My relationship ended anyway (as it should have), and now I feel trapped. I’ve actually found this to be a pretty good coping mechanism for certain fears. I don’t do well in confined spaces or large crowds. I don’t trust anyone to behave in an appropriate manner should an emergency situation arise. So, for our recent flight, I had to sit back and just view my fear and cope with it. Flight attendants do this all the time. Pilots do this all the time. If you’re afraid of bugs, where did it start? I thought this quote was amazingly profound. 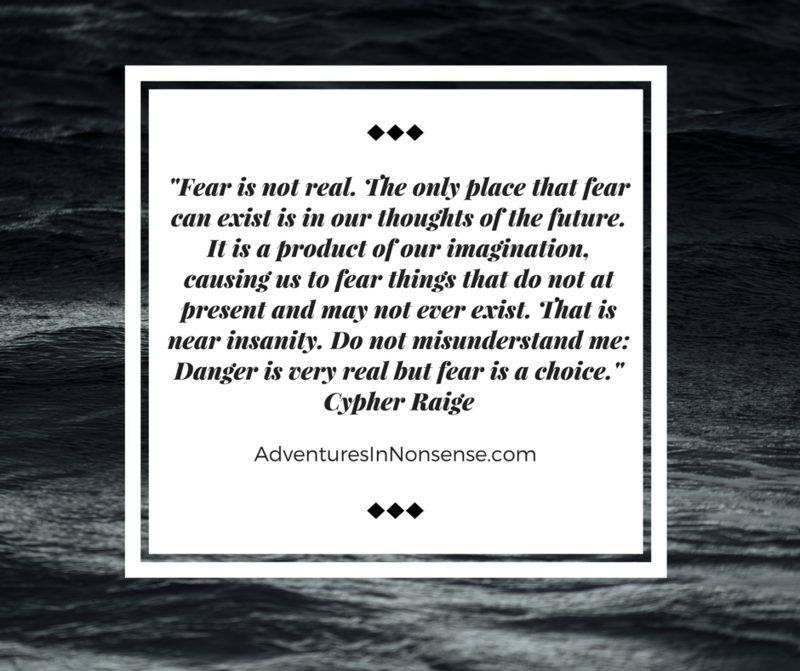 The concept of fear arises at the moment of “What if?”. What if I fail? What if I’m lonely? What if they don’t like me? 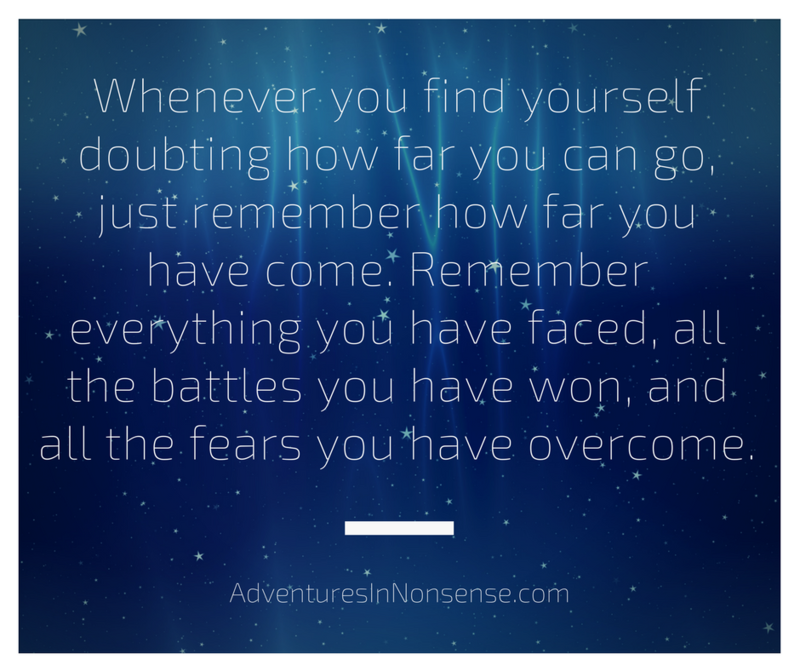 It’s those moments of doubt in ourselves and our abilities where fear grows. This is another good coping mechanism. 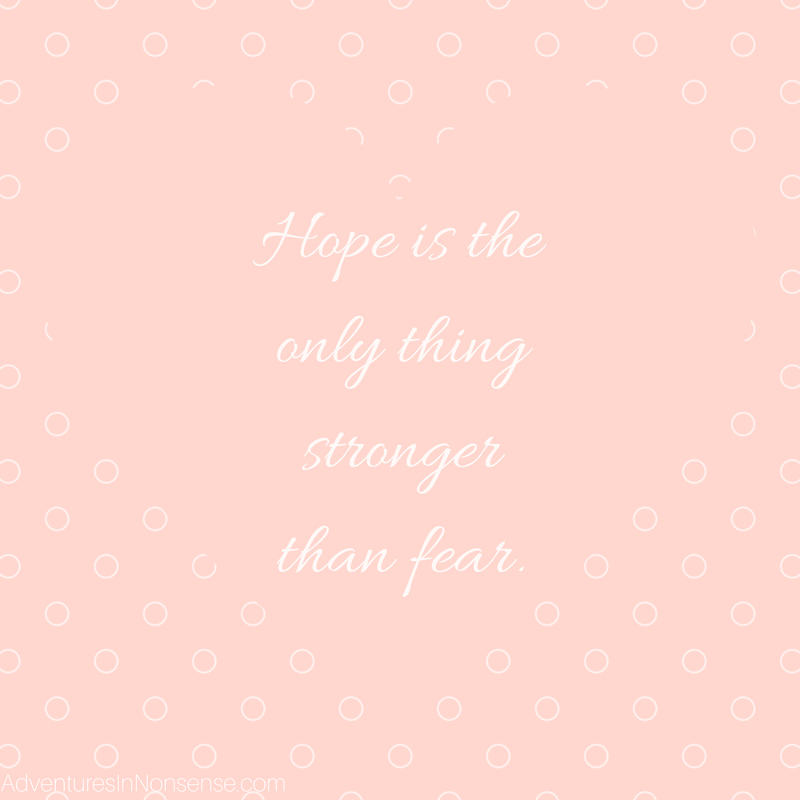 Replace your fears with hopeful comments instead. “What if they don’t like my presentation?” Replace that instead with “I hope they value my thoughts and contribution to the team.” You can still have your fears, but build some positivity in your mind as well. Of this, I am the most guilty. All of my recent decisions in my life have been dictated by my fear. Mostly my fear of failure and loneliness. 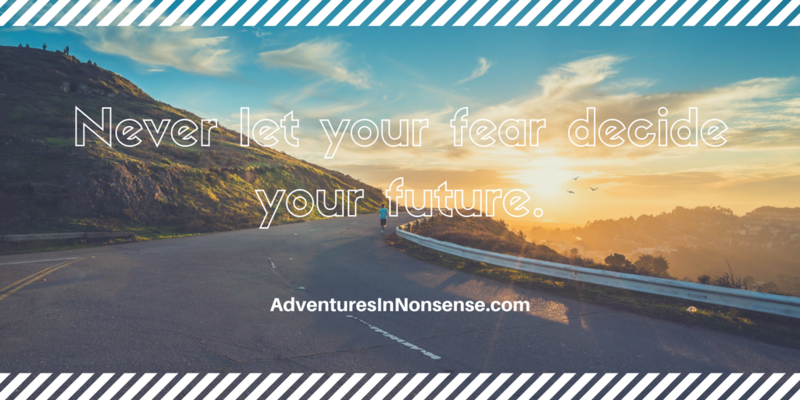 Try not to be afraid of what comes next. Whatever it is is meant to be. 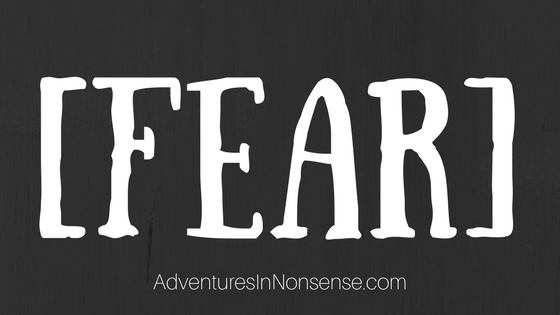 We lose out on so much in the presence of fear. New experiences, triumphs, accomplishments, friends, relationships…don’t limit yourself! One of my goals for moving forward is to actually write down some concrete goals and work on a plan for achieving them. For example, I want to move to a new city in the next year. What city? I’m not sure yet. I’m over the fear though. Starting something new is bound to be more rewarding than where I am right now. If you have any recommendations for a new city for a young professional, let me know. I purchased a new planner (see below) to help me toward these goals. It helps with written goals and points of action to live your best life.